I’ve tried everything, sought professional advice from all sorts of experts for years, read everything I could get my hands on to find a solution. I swallowed every pill – nothing has helped me. After five weeks of SANOSON music therapy, I am cured! There are many sufferers who ask their doctor for alternatives – SANOSON is specially composed, individualized, works fast and the effects are scientifically proven.  With a joint interdisciplinary scientific endeavour of the Universities of Salzburg, findings from a variety of different fields of science contributed to complete SANOSON’s music effect research. The achievement of the combined research efforts were integrated into SANOSON’s patented method and converted into an easily applicable and effective treatment modality. Regular listening to special music therapy programs is the basis of the method – utilizing a specially developed audiophile system which guarantees maximum neural stimulation. The listening schedule is usually comprised of 2 sessions of approx. 30 minutes length per day, 5 days per week for a period of 5 weeks. By applying the SANOSON-method, unconscious functions of the body and sensory perception are reset to a regular state. After a short time, the nervous system begins to recover. Some weeks after completion of the active listening phase, the effects are even more pronounced. During this time, the heart rate variability improves by a factor which corresponds to a biological rejuvenation of ten years of life. 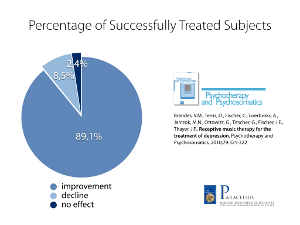 A good therapy adapts to the patient. On the basis of the results of the individual diagnostic results, a personalized listening schedule is created and attuned to your own biological rhythm. 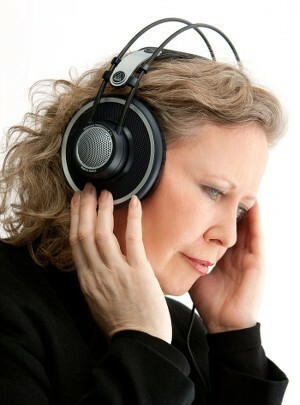 You simply relax and allow the audio therapy to exert its effects. 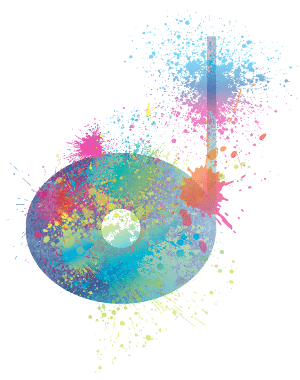 Applying specially composed music incorporating the individually appropriate frequency band, different brain areas are stimulated and body rhythms are recalibrated to restore a state of health in a profound way. The lost balance is regained. At the same time, the sonic experience appeals to the senses and allows a break from endless rumination and recurring stressful thoughts patterns. Give us a call or send us an e-mail and find out how we can help you. When you have decided that you want the SANOSON therapy, the first step is a thorough assessment of how you are feeling. We will also conduct a work/life-balance check and a personal chronobiological profile. Based on the analysis of your data, an individual listening schedule is designed and a compilation of individual music programs is created and provided to you on one of our special devices. The personalized listening schedule is attuned to your own biological rhythm. Listening to your personal program in your home, office – or wherever your may be – on a regular basis for 5 weeks with regular progress checks and a final assessment. How long will the music therapy take? 5 weeks, usually 2 times for 30 minutes each daily. The SANOSON method restores the self regulating abilities of your organism and helps to regenerate your nervous system. This leads to lasting learning effects which remain intact in perpetuity. 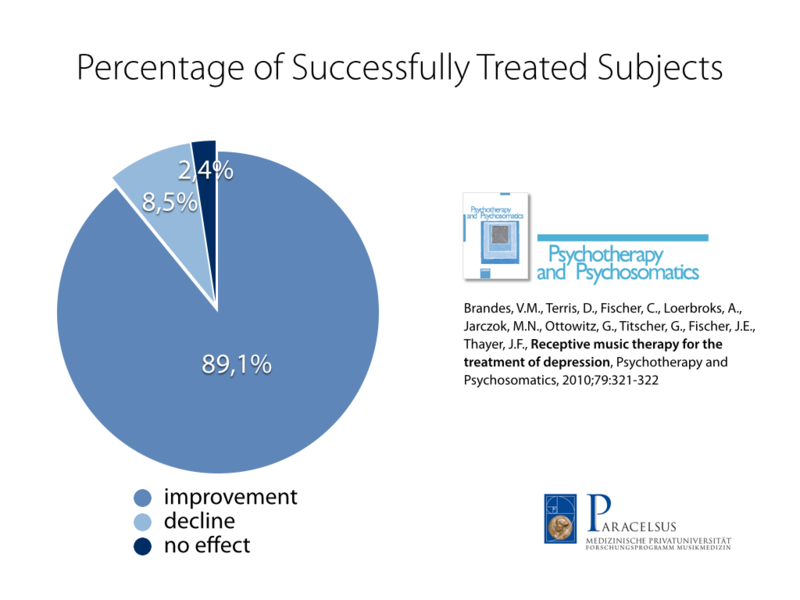 Can the music therapy be combined with other treatments? The SANOSON method has been studied in clinical trials as a monotherapy and as an add-on therapy, and has proven to be effective as a sole treatment as well as a complimentary application to other therapies. The music makes me so happy. I have become much more positive and optimistic. It’s beautiful to feel alive again. Since the SANOSON therapy I feel emotionally more stable, happier and more balanced. When problems arise, I’m so much more serene now and I can distance myself better from them. Through the SANOSON therapy, I feel productive and strong again. It has allowed me to overcome my acute work-related exhaustion and my motivation crisis. I have my joy of life back and feel full of energy. The SANOSON therapy is an excellent method to address and overcome stress-related problems. Many thanks for everything. When I get up, I feel much more rested now with a sense of well-being. When I hear the music program in the morning still lying in bed, I feel fresh and comfortable. I believe this sense of well-being transmits to my colleagues and friends. Not long ago, it was difficult for me to take initiative and to be active. I did not care if the house was not cleaned up. My sense of neatness was compromised. Now, I have everything better under control, I have the energy to do the housework and I enjoy that everything is clean and tidy.